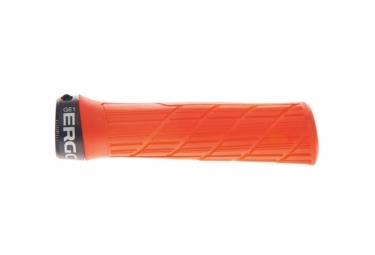 The new Roots grips are the answer to the needs of the gravity riders. 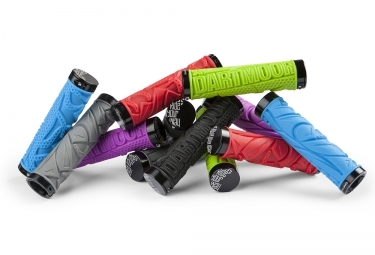 Michał Sliwa (the forerunner of the Polish Downhill scene and the multi medalist of this discipline) got hooked Dartmoor on this idea of developing the grips that will be thicker and softer than other grips on the market. The hard part of this project was to design a product that will not catch mud easily and still be sticky in the extreme conditions. After lots of testing and feedback the Roots grips were born. They come into their own in wet Downhill and Freeride tracks but the testers found them good enough even for Enduro or Dirt Jumping. The surface design can be described as the mountains slowly turning into the tree roots. Those soft elements not only looks good but are ergonomically linked with the structure of the hand. The center of the hand got a solid grab on the mountains looking pattern while fingers slip between the roots pattern to catch even firmer grip! These lock-on beauties comes with a special aluminium bar end design where the side cap is replaceable. You will get them with the aluminium side cap assembled but don’t worry weight weenies, Dartmoor will include a set of spare plastic caps for you too! 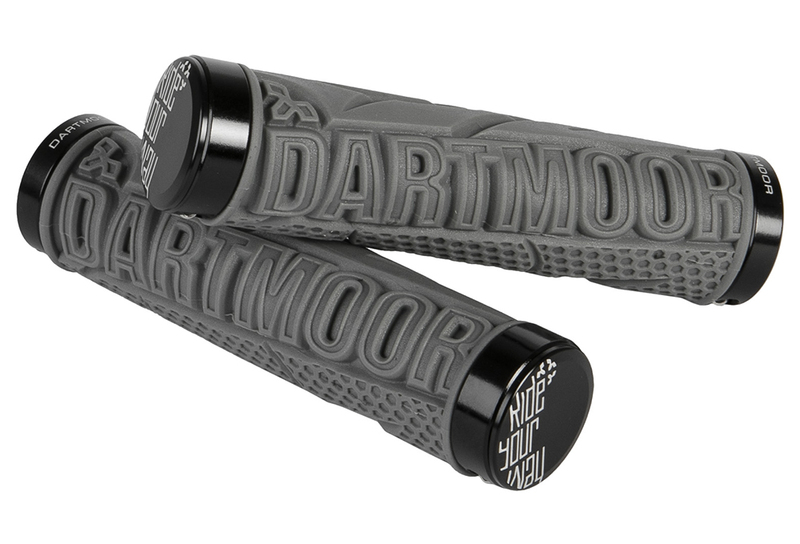 DARTMOOR Grip ROOTS Graphite is rated 4.4 out of 5 by 11. Rated 4 out of 5 by Pepe from plus de mains en sang^^ Mes grips dartmoor achetés il y a quelques mois, j'ai pu les tester: ne bougent pas, très agréable aux touchers (ça me change de mes anciens lisses comme du slick). Bref bonne achat et vive le ride ! Rated 5 out of 5 by PHILOU 22 from bon grip mais ! livraison rapide 2/3 jours. prix modéré. fixation sur le cintre irréprochable .très belle finition . très bon grip .par contre gomme un peu dur a mon gout .